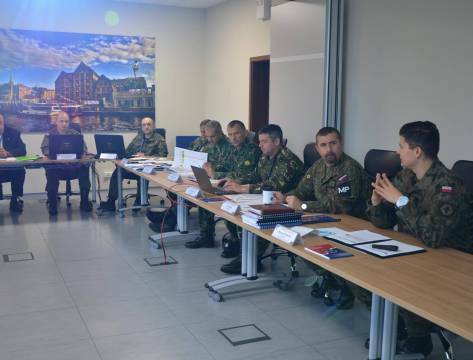 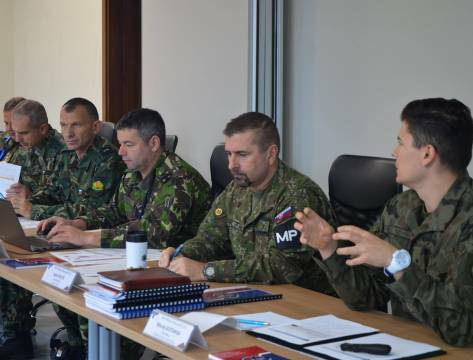 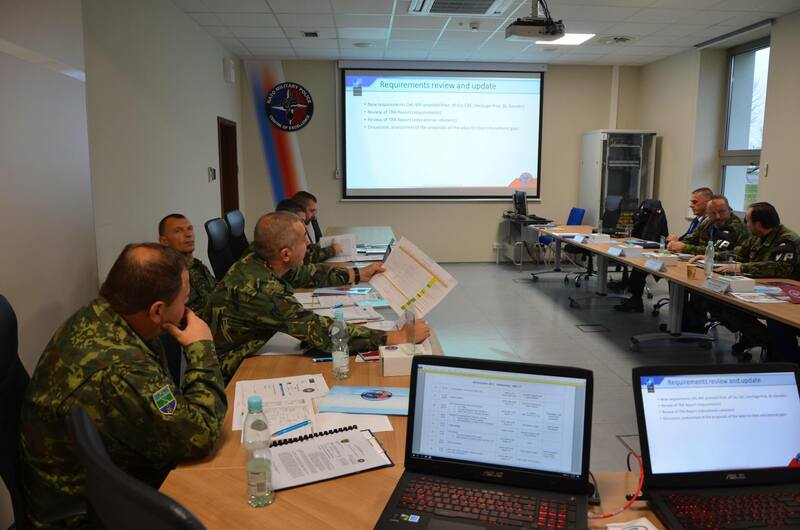 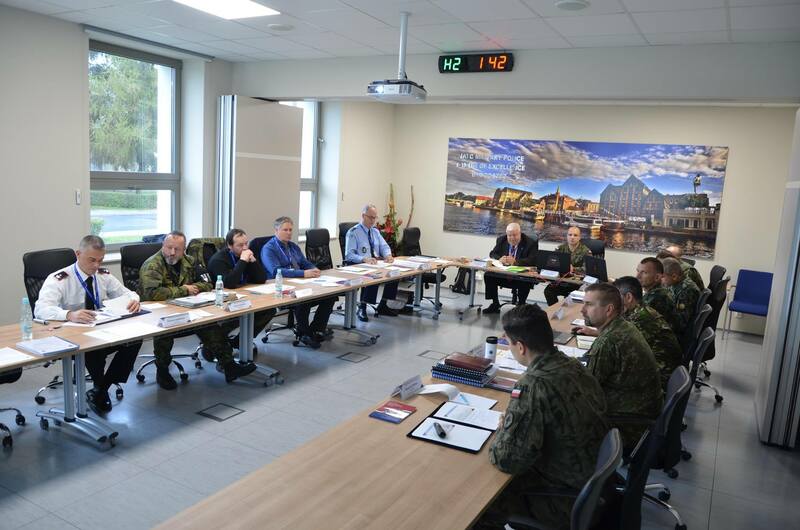 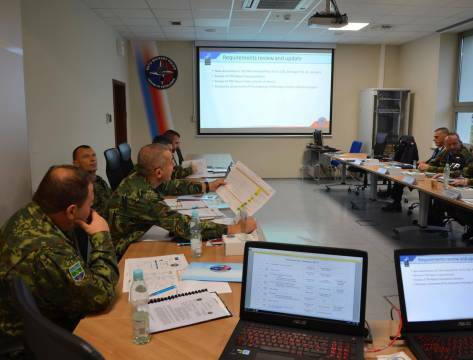 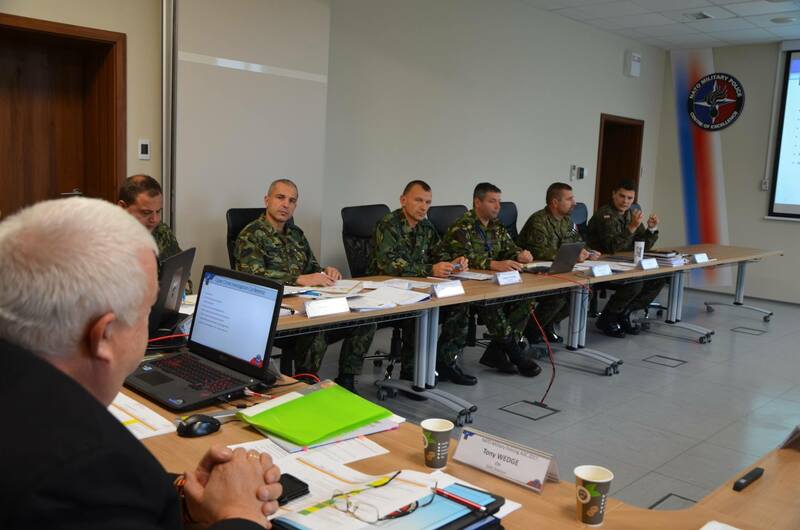 ​The aim of the 2nd Military Policing MPGADC17, under the guidance of Headquarters Supreme Allied Commander Transformation / Joint Force Trainer (HQ SACT JFT), was to review and update the NATO Education and Training (E&T) requirements and to validate or revise E&T solutions. 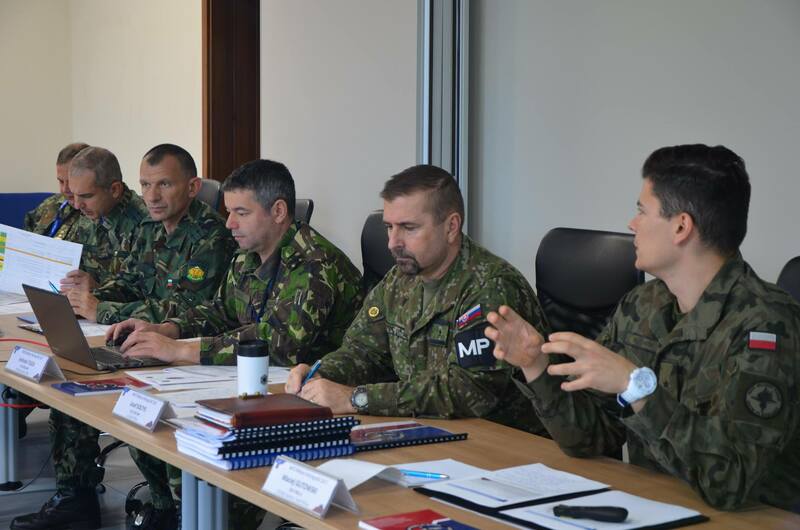 - ACO SHAPE PM – Military Policing Requirement Authority (RA); - ACT representative – point of contact for Military Policing Department Head; - Representatives from other nations, E&T facilities and disciplines (Czech Republic Military Police, NATO SP COE, Building Integrity Department Head); - Representatives of the NATO MP COE including newly appointed Deputy Director and E&T Branch Head. 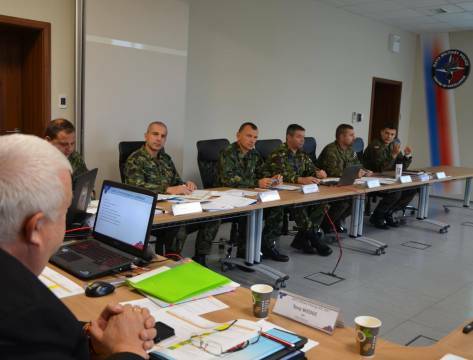 Deliberations focused on the review of the Military Policing E&T Programme and update on the most important developments and ongoing topics related to Military Policing individual and collective training including: Lessons Learned, new technologies in training and Job Descriptions of NATO Military Police personnel. 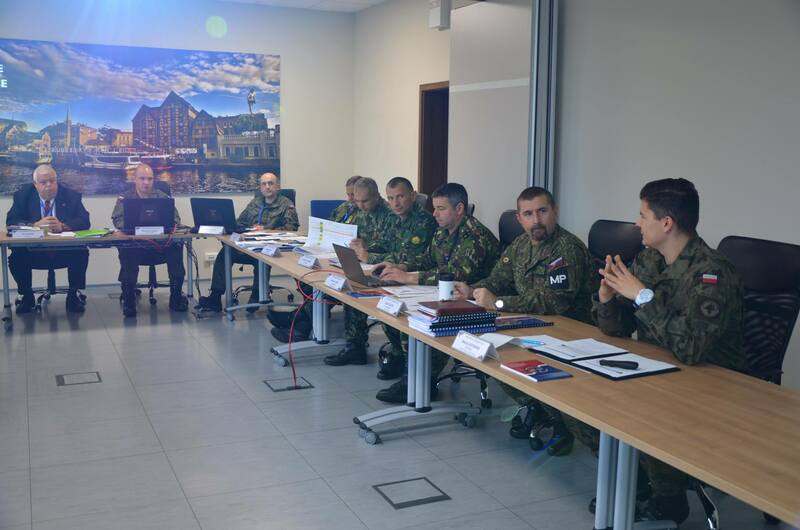 Participants were also informed about new NATO MP COE training events e.g. 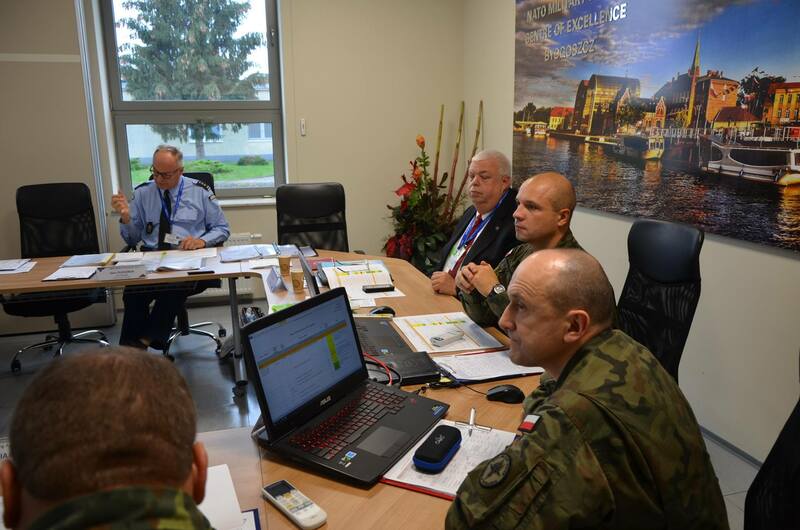 new e-learning courses and Cyber Crime Investigation Conference. 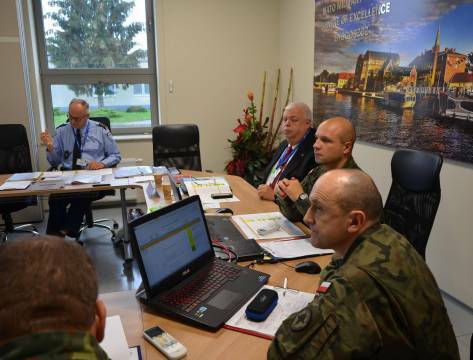 It is necessary to stress that all Conference objectives were achieved. 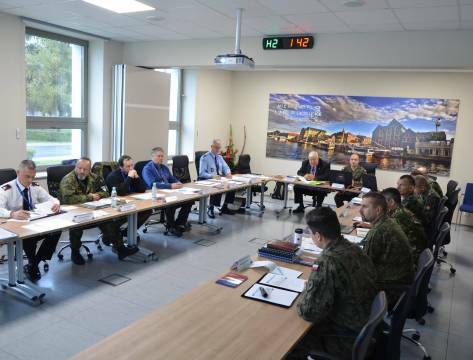 All parties agreed that wider cooperation among NATO MP entities as well as other NATO Department Heads can support further development of the Military Policing Discipline. 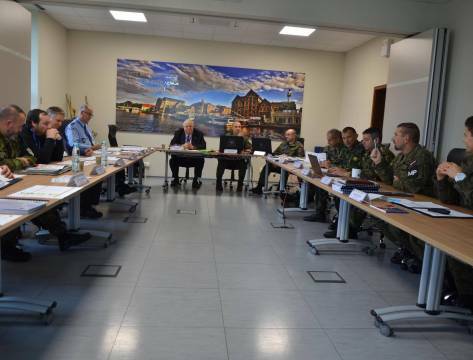 It is also worth emphasising that some issues to be solved were identified and several directions have been recommended to the RA for their implementation in 2018. 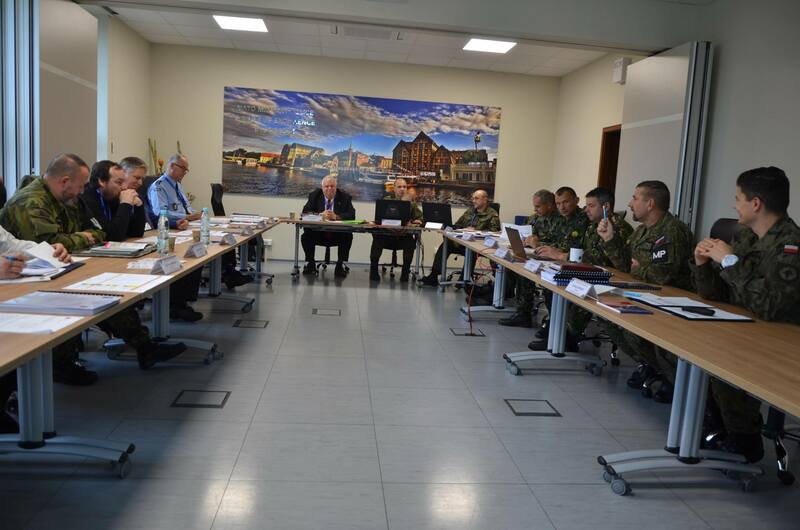 Furthermore, involved parties were informed that outcomes of the Military Policing Annual Discipline Conference 2017 would be officially presented in January 2018 in the Discipline Alignment Plan, signed by the SACT Joint Force Trainer.